There are a few features that people take for granted in smartphones. Wi-Fi Connectivity is one of them. In spite of that, technology has changed exponentially in the past years. And, the latest version of Wi-Fi has been called Wi-Fi 6. As per the recent reports, Samsung Galaxy S10 would be one of the first devices to have this new tech inside. Technically, it’s great news, but practically, not much. It can be said without a fact that Wi-Fi 6 would be faster than the previous standards. We’re talking about a brand-new level of throughput and bandwidth, along with coverage improvements. The problem, however, is that individual devices may not be the best beneficiaries of the new speeds. The latest standard has been designed in such a way that a collection of devices in a network get better performance. Another problem is compatibility itself. While Qualcomm Snapdragon 855 — the SoC that is expected to be inside the Samsung Galaxy S10 — comes with support for Wi-Fi 6, there aren’t many compatible routers in the market. Customers have to wait for a few months or years to find consumer electronics showrooms that are filled with Wi-Fi 6 devices. 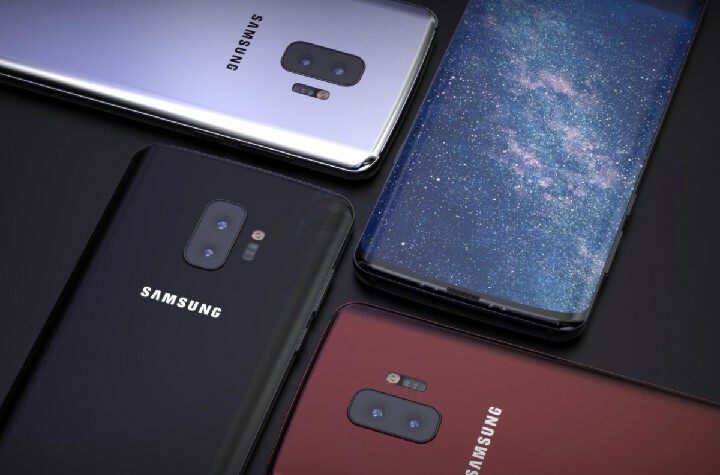 Samsung is expected to launch three variants of Galaxy S10 — the standard S10, S10+ and S10E, which will be an affordable variant. The company also says it would debut a 5G version of the device in the near-future. From the future-proofing point of view, however, the decision to include Wi-Fi 6 support seems incredible. At a time when Wi-Fi 6 devices are commonly available, users won’t have to upgrade. Once again, it cannot be forgotten that a collection of devices would be the major beneficiaries of the brand-new standard of Wi-Fi, as the new standard aims to create powerful networks that bridge special distances.